Five ways your eyeliner can make headlines during Navratri! Navratri, how can we not want to look our best and woo the onlookers around this time. But wait, while you have decided what to wear, and how to flaunt your fashionable status quo, let’s take a look at the eyeliners; the eyes must do the talking now, shouldn’t they? 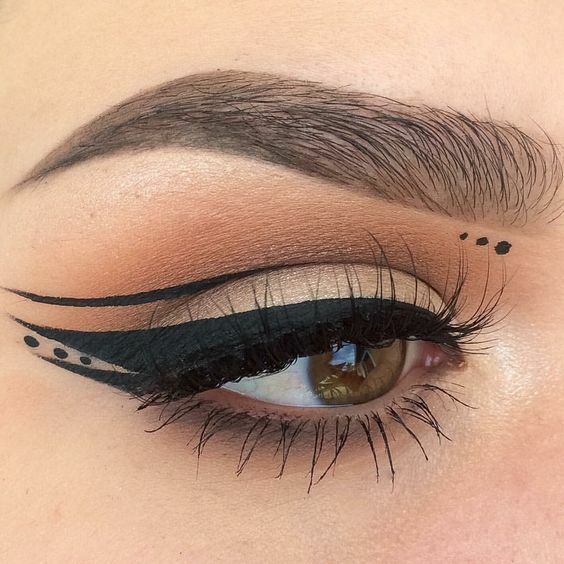 If you want unique ideas with eyeliners to play around with, we have five of them waiting for a try. Take a look and practice from now, because the festival moments are knocking and you don’t want to look plain Jane at the festivities! 1. The double eyeliner: If you want to make a sassy statement at the garba and navratri gatherings, wear your eyeliner on the double. Here’s what you would need to do. Gather your gel or cake liner and a thin eyeliner brush. Once you are done applying your chosen eye makeup for the lids, draw from the inner corner to the outer corner a line with the lining brush on the upper lid. Do the same for the lower lid and extend both the lines to the curve right outside the outer corner of the eye. Smudge a little dark kohl on the lines and blend the pigment for a smoky effect, and repeat the lining procedure one more time. 2. 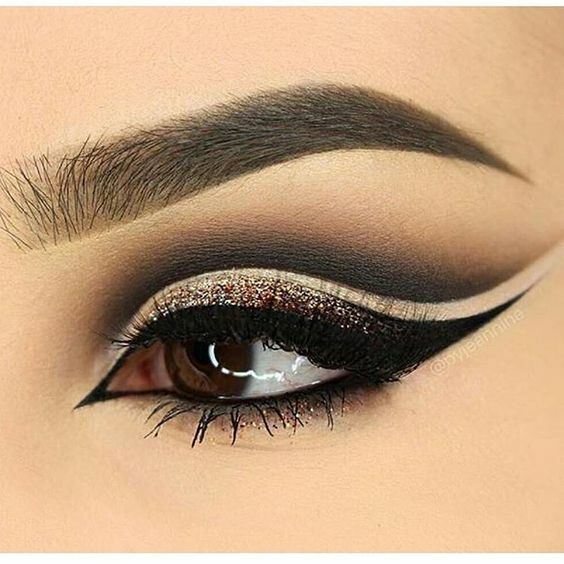 Cool eyeliners: To make your eyes pop out as large and big, or to create an illusion for the same, using a cool toned eyeliner pencil over dark kohl liner would be the right thing to do. For the same, what you need to do is to first finish with your eye makeup. 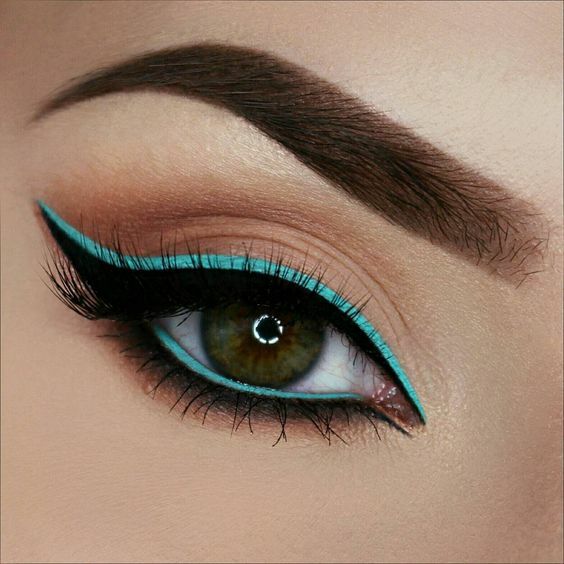 The next step would be to take a matte toned cool blue eyeliner pencil and to smear the inner lash line of the lower lid and then the upper lid rim of the eyes. The next and final step would be to draw a blue line on the upper lid where the dark kohl is lined, and the lower lid just below the kohl line. 3. A double shimmery flick: For an ecstatic effect to come through, we shall look at a touch of shimmer to doll up the eyes with. This is best when you have an early evening to late night party to attend, to wear. What you need to do is to wear your eye makeup mostly on a subtle to neutral note, and to doll up the eyes with double flicks in dark kohl. Over the dark kohl, with the help of a thin lining brush, dab the metallic pigment on the bristles and gently outline the flick lines and the kohl lines. 4. 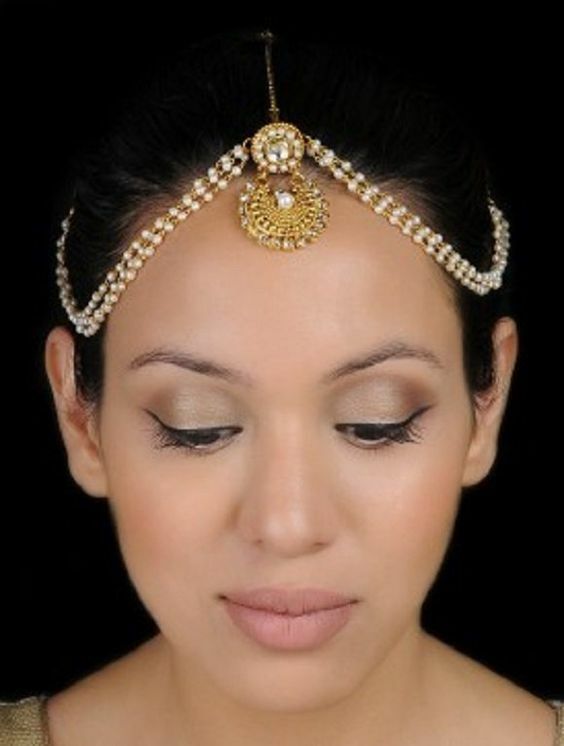 The desi diva look: Now here is a sensual twist with the desi diva look, which an eyeliner can do wonders with. From the crease of the eye, draw a thin black line all the way to the outer corner of the eyes. From the inner corner of the eyes, draw a flick all the way outside and draw a double line. Between the double line, three dots should be made, and left. This should be done if you have a day party to attend, and when the makeup for the lids are on neutral tones. 5. The fading shimmers: For an evening party to doll up the eyes, here’s a touch with fading brown shimmers to play with. 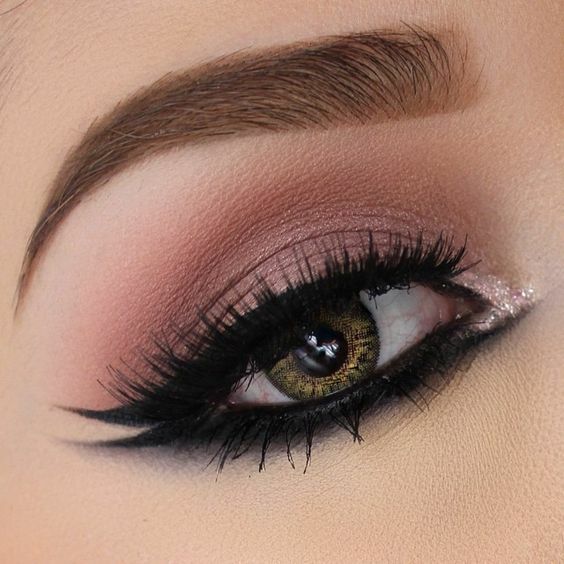 The eyes should be dressed in an eyeliner flick with a vintage twist, and when that’s done, with the help of a dark shimmery brown shadow the magic begins. Use a thin brush dipped in the shimmery shadow to embellish the kohl line- from the mid section of the eye to the outer corner and blended with the brush. 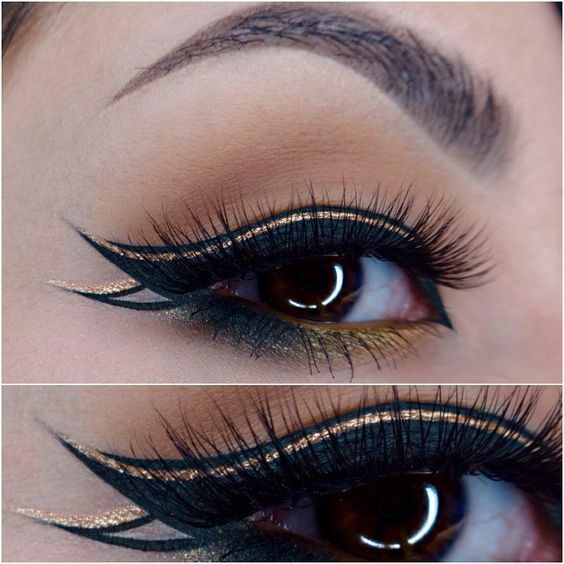 Have fun and do send us your own ideas on eyeliner styles you wish to flaunt!